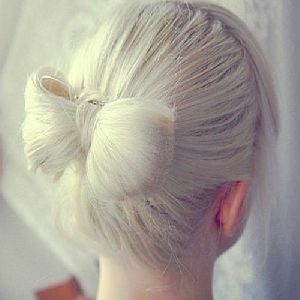 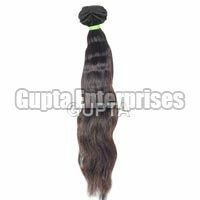 Based at Tamil Nadu (India), Gupta Enterprises is counted amidst the well-reckoned Manufacturers, Exporters and Suppliers of good quality Remy Hair. 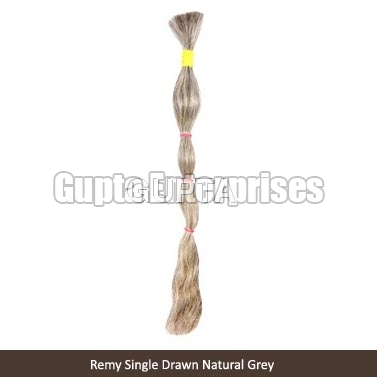 We offer a wide array of Remy Hair including Remy Single Grey Hair, Remy Single Weft Hair and Remy Single Natural White Hair. 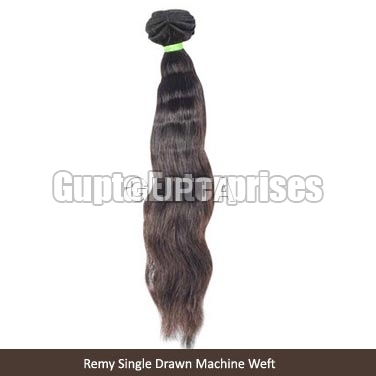 We offer gently fabricated and machine weft Remy Hair that is tangle free, clean and easy to wash. Our experts procure the 100% natural human hair with intact cuticles. 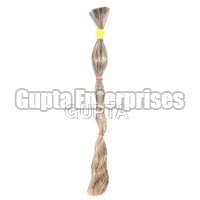 Owing to the natural appearance, rich colors, sheen and soft texture of the Remy Hair, it is widely demanded by the clients based in different parts of the world such as UK, US, Australia, China, Denmark, France, Netherlands, New Zealand and Norway.